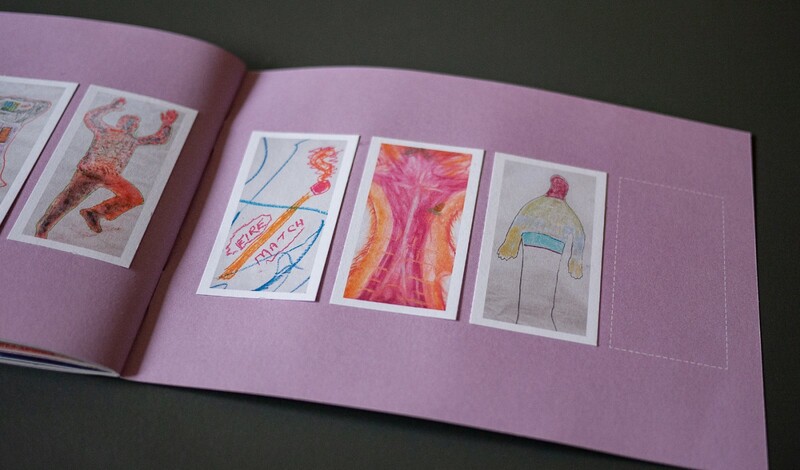 The format of this publication for FACT Liverpool is loosely based on vintage 60’s / 70’s tea card albums. 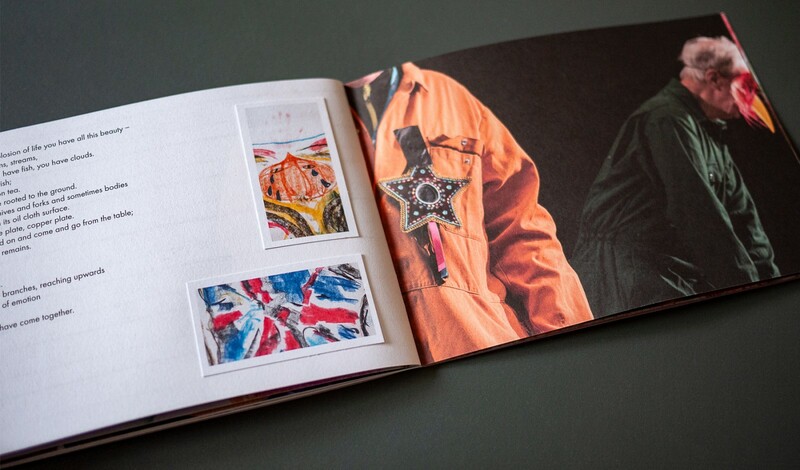 Artist Mark Storor worked with a group of veterans exploring their experiences through performance, drawing and photography. 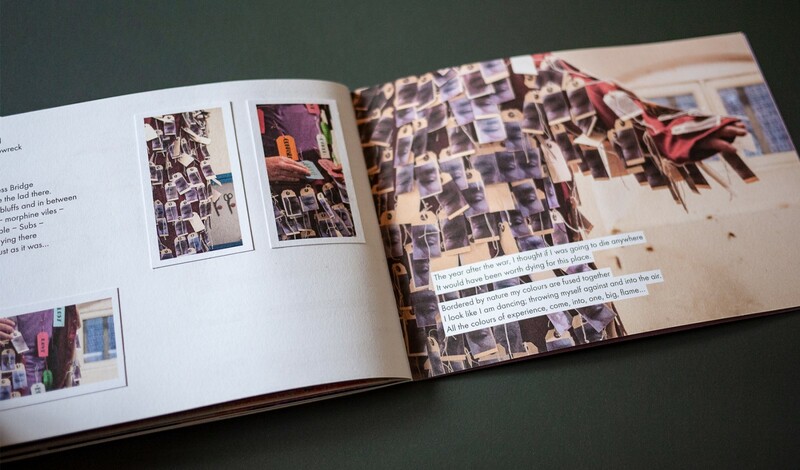 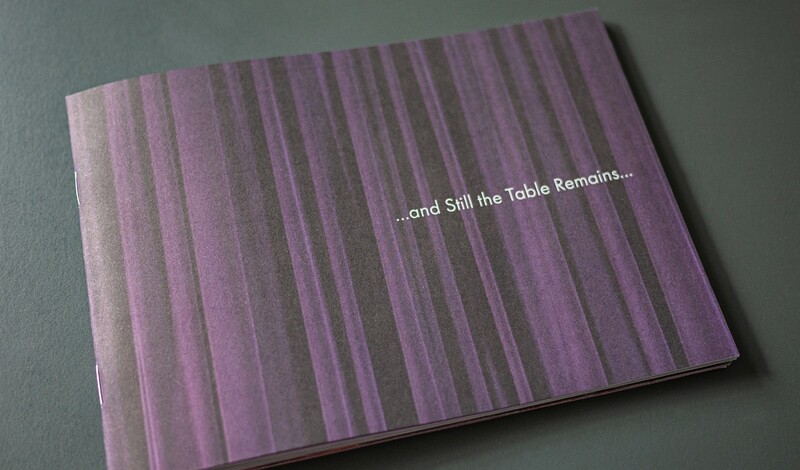 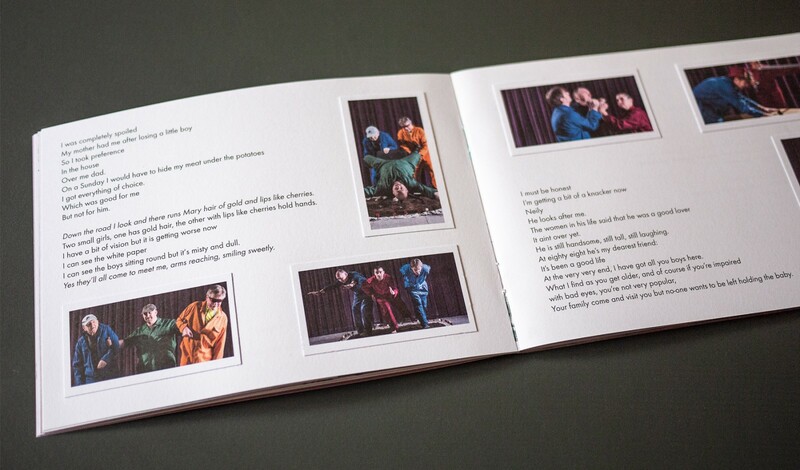 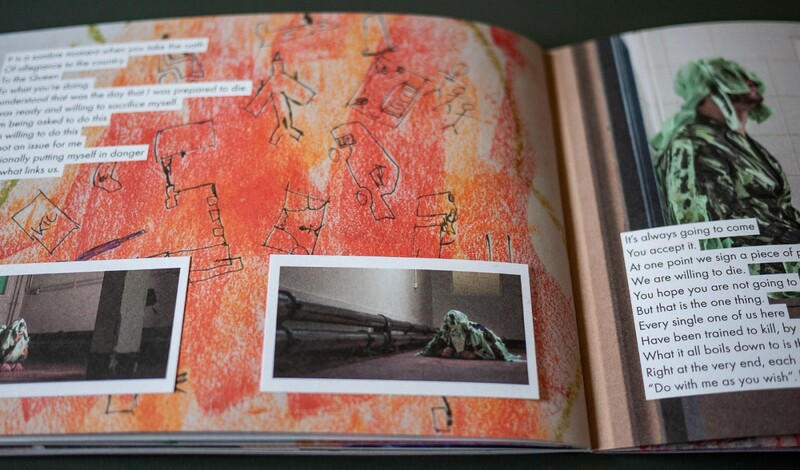 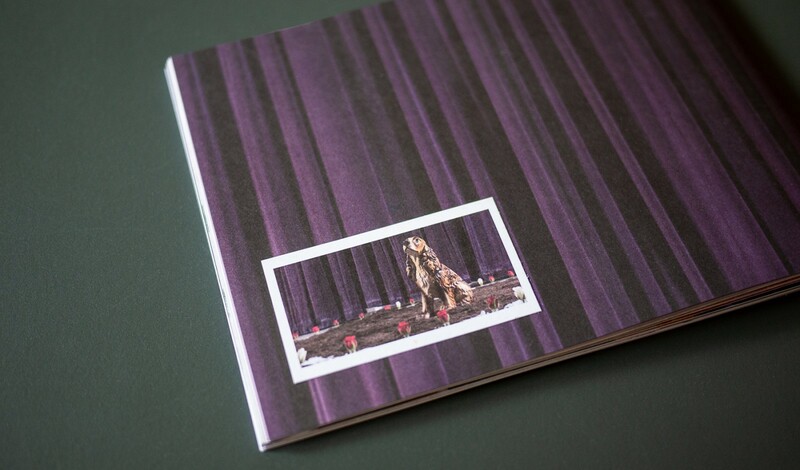 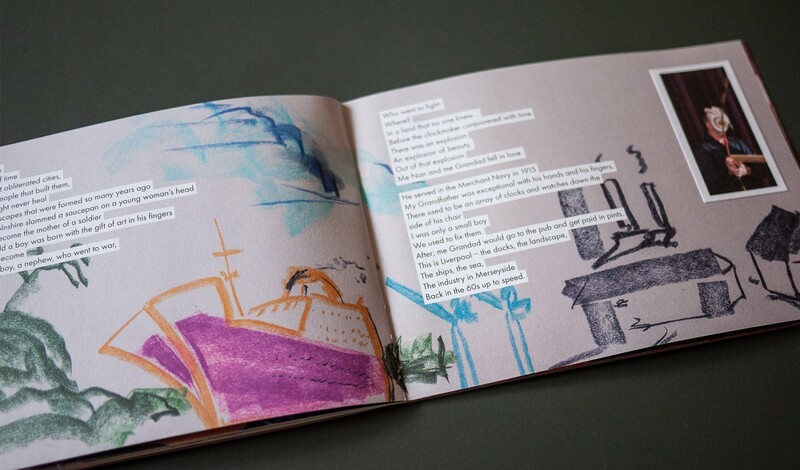 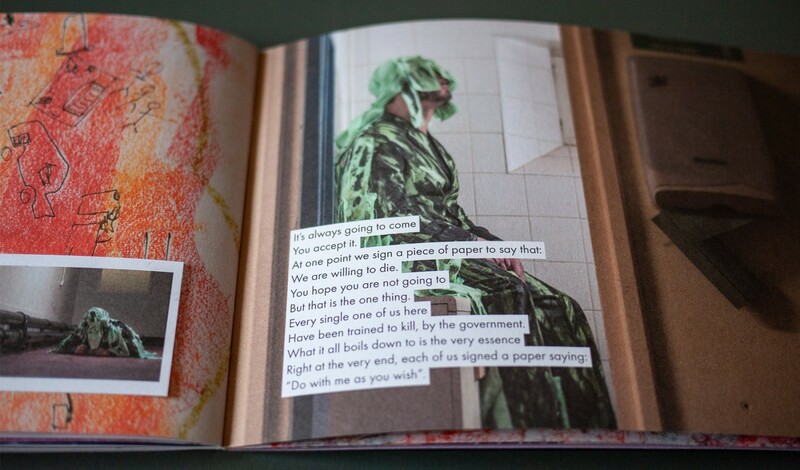 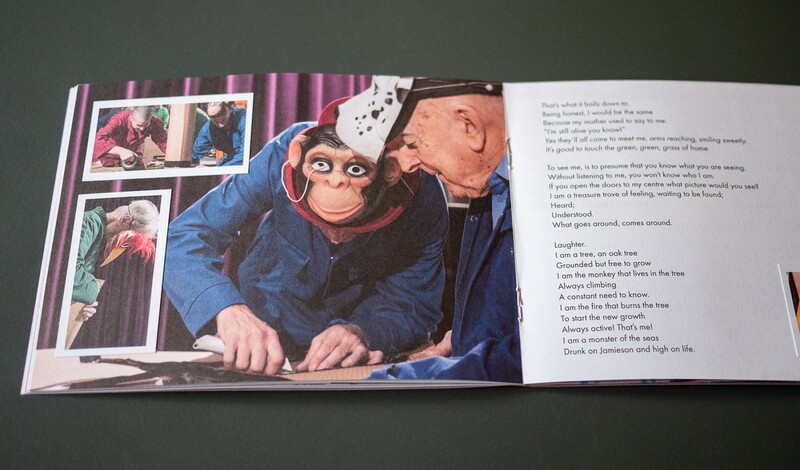 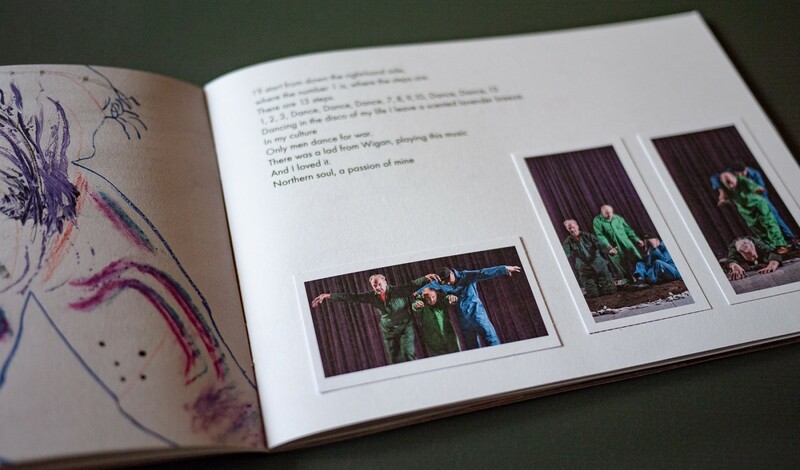 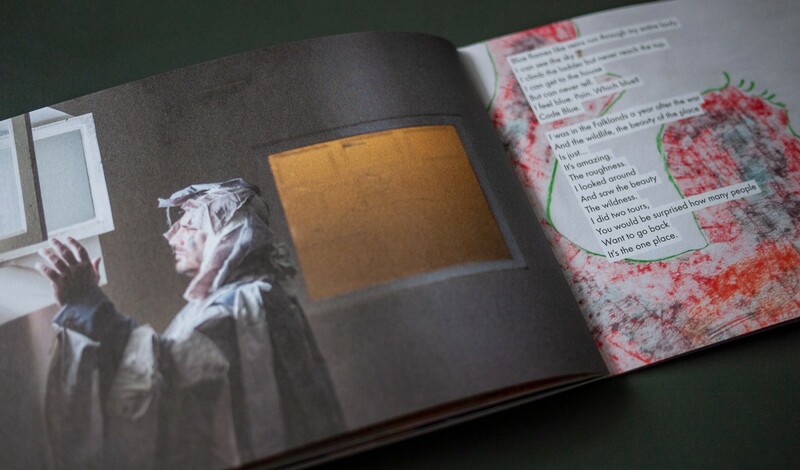 A dreamlike narrative written by Mark runs through the book threading together the visual material.